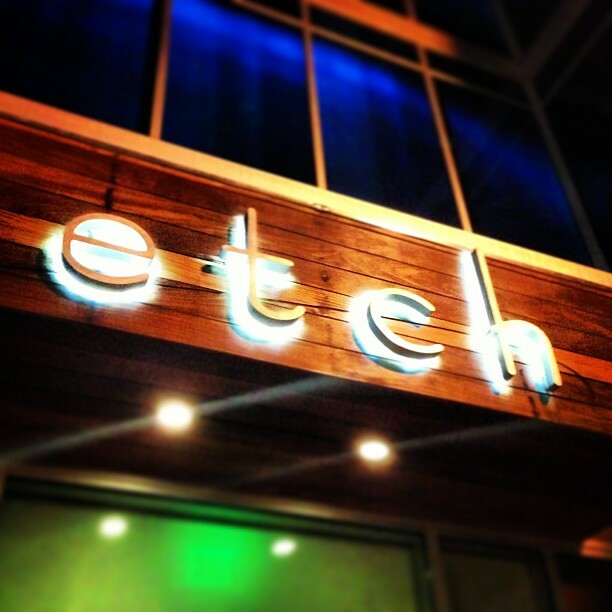 Just finished a ridiculously awesome dinner at Etch with Olivia. Quite possibly the best meal I’ve ever had at a Nashville restaurant. Very glad that Chef Deb Paquette is back in town. Home » Blog » Family » Just finished a ridiculously awesome dinner at Etch with Olivia. Quite possibly the best meal I’ve ever had at a Nashville restaurant. Very glad that Chef Deb Paquette is back in town.